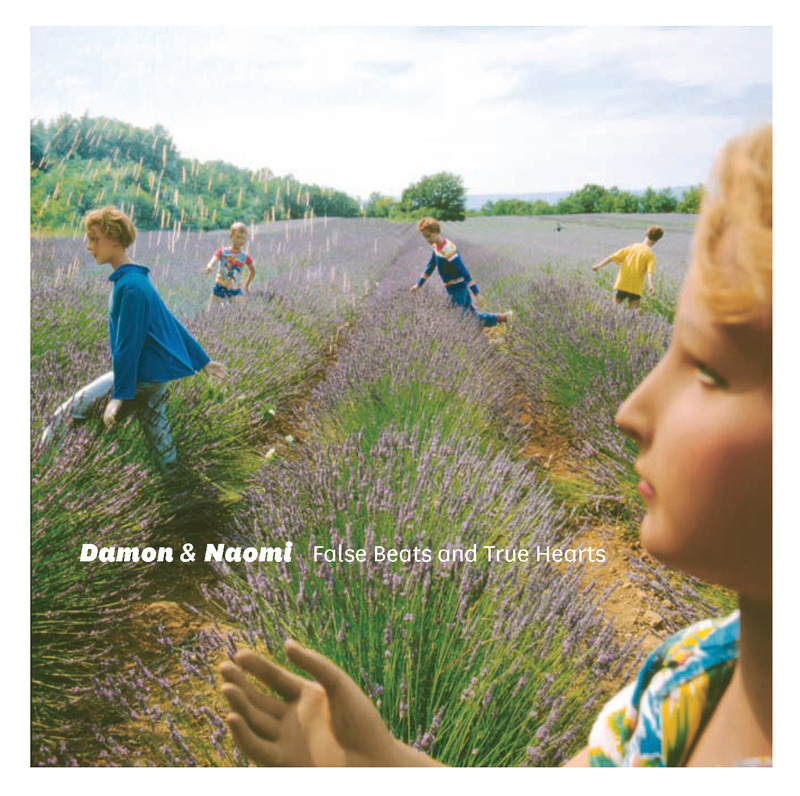 damon and naomi "and you are there"
Watch Chris Marker’s video for Damon & Naomi’s “And You Are There"
Bringing the music to the masses, May/June coast-to-coast U.S. tours are being planned with Amor de Dias, the new project from Alasdair Maclean of the Clientele. 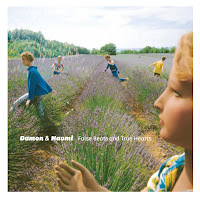 Their debut album will be out on Merge the same day False Beats and True Hearts is released, and it features Damon & Naomi guesting on one track. The two bands have played together in England, but this will be Amor de Dias's US debut. Japanese psych-rock demigod Michio Kurihara (Boris, Ghost) will play electric guitar with Damon & Naomi on tour, as on the album. UK dates are also in the works for D&N, together with Richard Youngs -- Damon plays drums on Richard Youngs's forthcoming album on Jagjaguwar, and there are plans for Richard and Damon to perform live at these shows as a duo. If so, it will be the first time Damon will tour behind a drum kit this millennium!